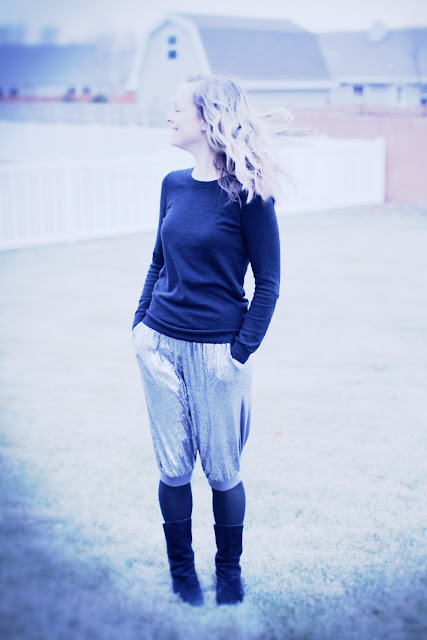 My sequined hammer pants recently came out to play. 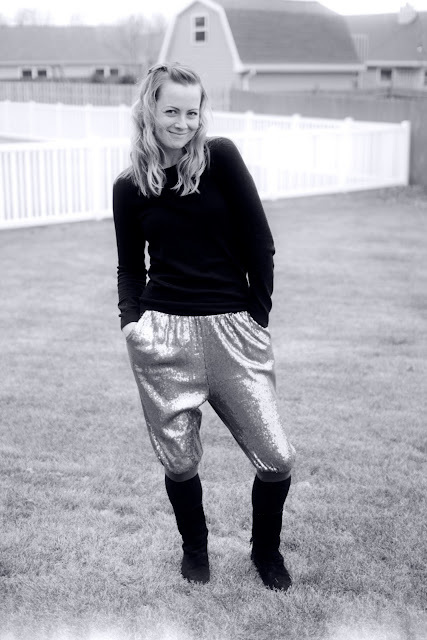 You absolutely, posatutley, rock those pants! 100% agree!!! Too cool for school, my dear!